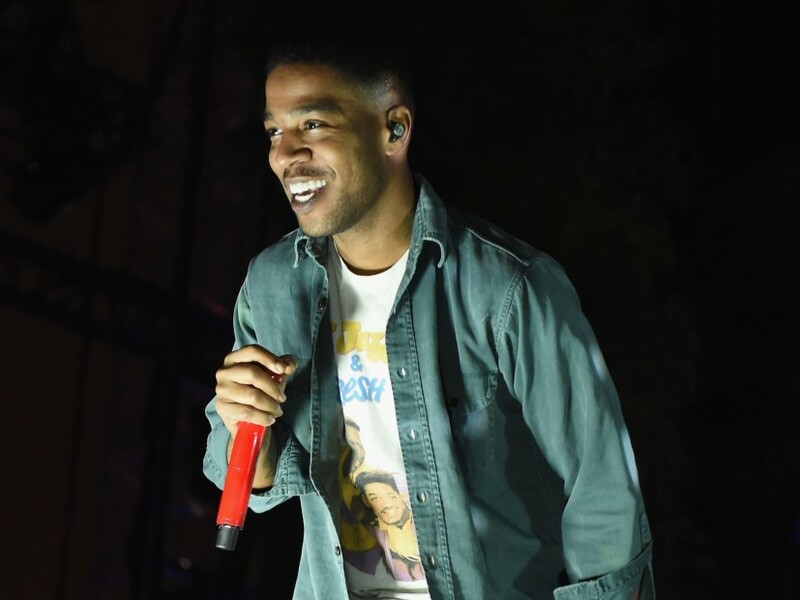 Kid Cudi In Mental breakdown: "I Could not Pretend to Be Happy"
In a new interview with Billboard, the Children See Ghosts collaborator explains why he "did not't live a lie". Like all of us, Kid Cudi has been witness to some moments of darkness, but his giving in the public eye. In October 2016, Cudi went to rehab for depression, anxiety and suicidal thoughts. All the time checks in, Cudi wrote a Facebook post explaining that he was "not at peace" and apologized for letting anyone. In a new interview with Billboard, the Republic Records artist opens up about that period of his life, and what he did in the moments after writing the Facebook post. "I got him, and I walked away," he says. "A couple of hours later, I saw that he was in all the news. Then I got really scared. I have not read any article on him in the first. I don't know how people are responding. I was asking Dennis [Cummings, his current manager] what the answer was, and then I found that [I] a couple of days later and saw that the answer was all of the love and support, and the truth is that has touched me. "I was in a very bad place, and at the time, I felt like I was letting a lot of people. It was very difficult for me to write that letter, but I needed to be honest with the children. I needed. I can't live a lie. He could not pretend to be happy." With that behind him, the Grammy Award-winning rapper apparently is back in full form, he released his collaborative project with Kanye West, the Children See the Ghosts, in the month of June and is in talks with Jordan Peele of the Monkeypaw Productions to produce a TELEVISION programme that he is "secret" has been working for the past four years. In another part of the interview, Cudi talks about his experience in Wyoming, where the West set up the creative space to finish the Children to See Ghosts, his solo album you, Nas, NASIR, Teyana Taylor K. T. S. E. and Pusha T DAYTONA.